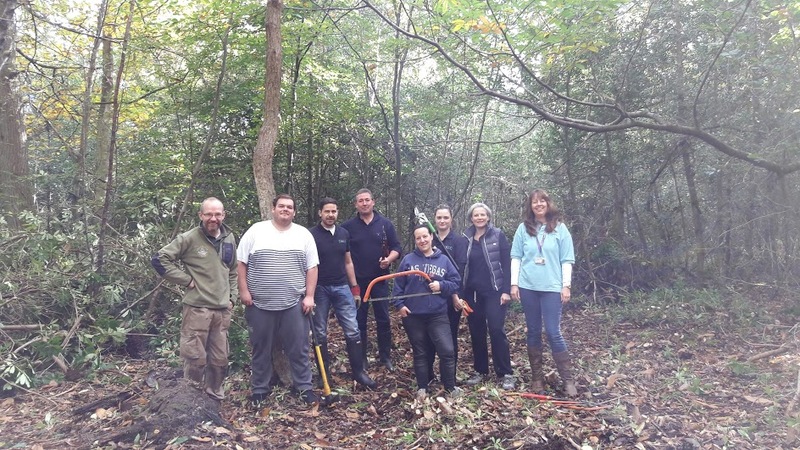 On 20th October 2016, a number of our staff took time out of their busy schedules to help clear an area of woodland at Dead Water Valley. It was a great way to get colleagues together while making a difference to local communities. Their task was to help with the woodland management by clearing rhododendrons helping to allow light to the woodland floor. Overall, our team had a fantastic day and are highly motivated for our next challenge.